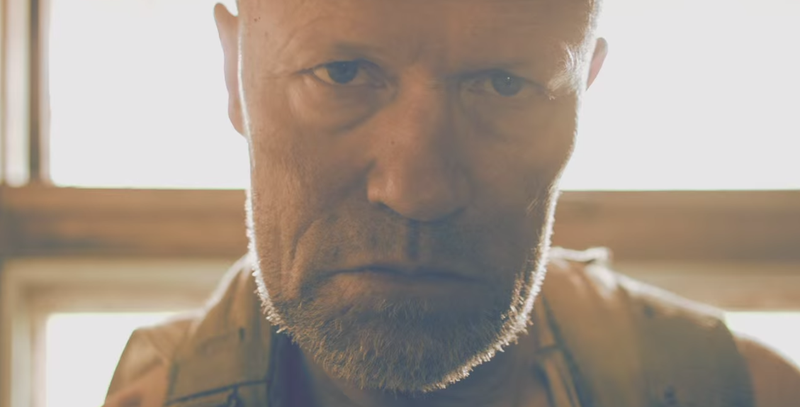 The Driving Dead is an ambitious web series with zombies, an 18+ rating, and The Walking Dead's Michael Rooker. It was also created for the Illinois Department of Transportation (really), and is sprinkled throughout with PSAs about driving impaired and not buckling up. It's also, well, surprisingly good. Check out the series' website here. More info from the State of Illinois here.